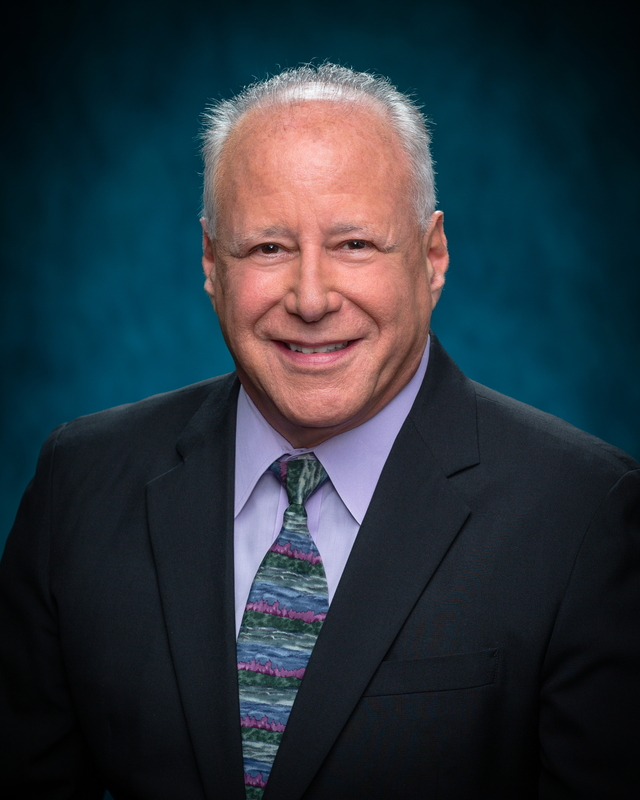 Russell E. Ruderman was elected to the State Senate in 2012, representing all of the district of Puna and the town of Pahala in Ka‘u. Russell graduated from Overbrook High School, Philadelphia, PA in 1971, and received a BS in Biology from Penn State in 1975. In 1985, he sailed to Hawai‘i from San Francisco on a small wooden boat. A pioneer in the natural foods industry for many years, in 1998, he founded Island Naturals, a group of retail grocery markets on the Big Island with locations in Hilo, Pahoa, and Kailua-Kona. Island Naturals is a strong supporter of local farmers and value-added producers and has been a constant champion of environmental issues like eliminating plastic bag pollution. For his work, Russell was named "Small Businessperson of the Year" for the State of Hawai‘i by the SBA in 2015, and also received Hawai‘i County's first "Keeping it Green" award for his many innovations at Island Naturals. 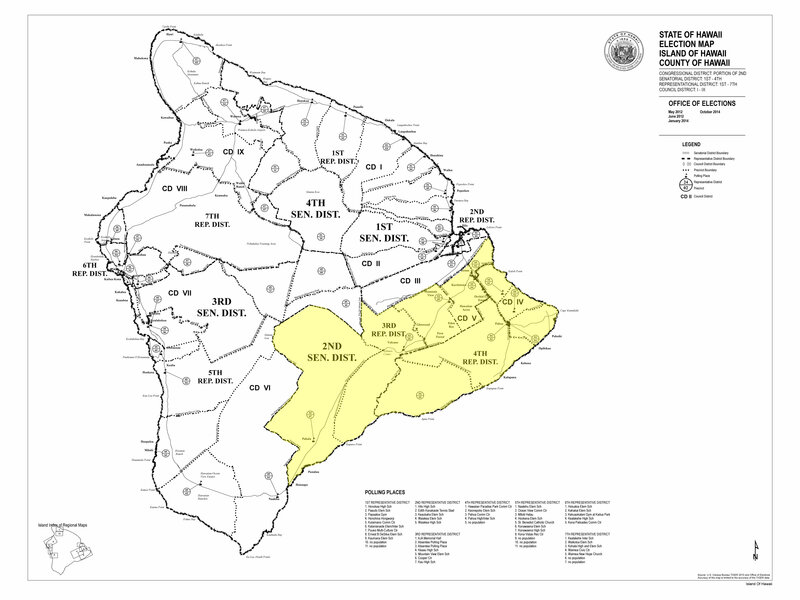 Russell has served on the Hawai‘i County's Agriculture Advisory Committee, Solid Waste Advisory Committee, UH-Hilo Performing Arts Center Advisory Committee and the Hawai‘i County Environmental Management Commission. In 2014, he was named "Legislator of the Year" by the Friends of the Library of Hawaii. In his free time, Russell enjoys playing katchikatchi music with his band El Leo The Jarican Express and rock 'n roll guitar with Terrapin Station. He has four daughters and two grandchildren. The Public Access Room's March 2016 Newsletter is now available! Rules, Rules, Rules! - It's where you can find answers to a wide variety of questions. Get to Know Your Deadlines: Second Decking and Second Crossover - Understand what these deadlines mean. Diversity of Process: Variations on Democracy - See how Hawaii's Legislature differs from those in other states. Website Resources: "Reports and List" - Our Favorite Page! Learning Sessions: Brown Bag Workshops in April - Learn about Floor Sessions, Orders of the Day, and Conference Committees. As always, please let us know if we can be of any assistance! We look forward to hearing from you.